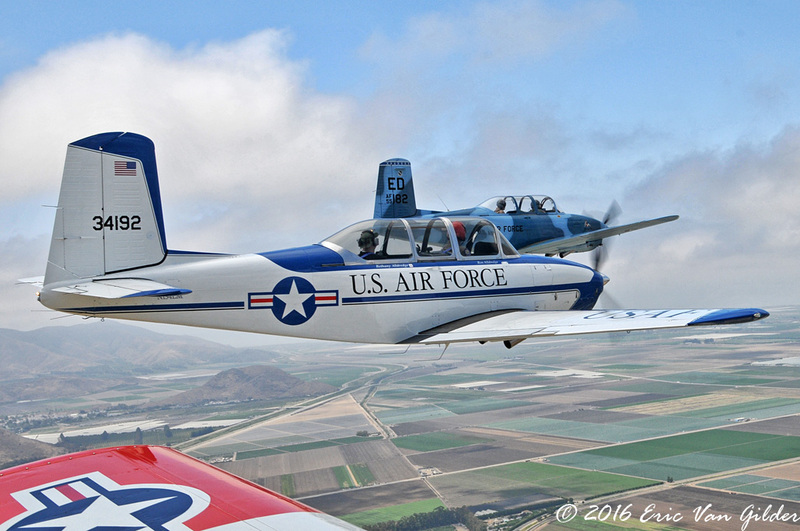 Each year for the past several years, I have been aboard an aircraft to photograph Memorial Day flyovers. 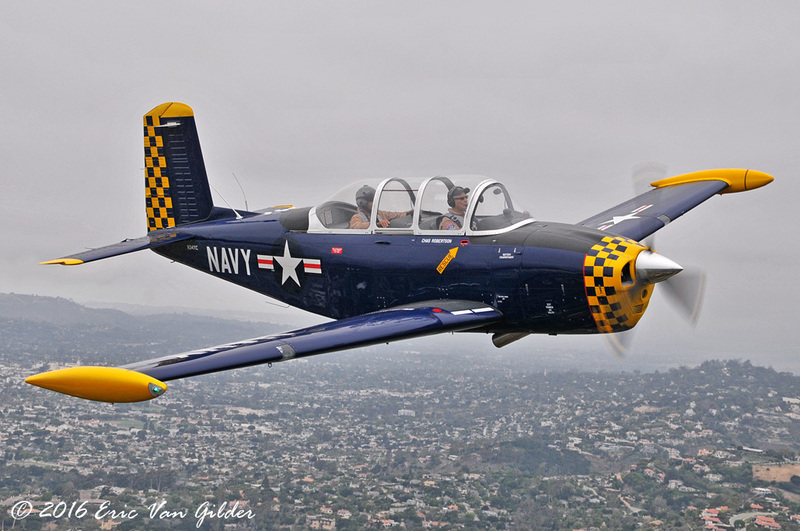 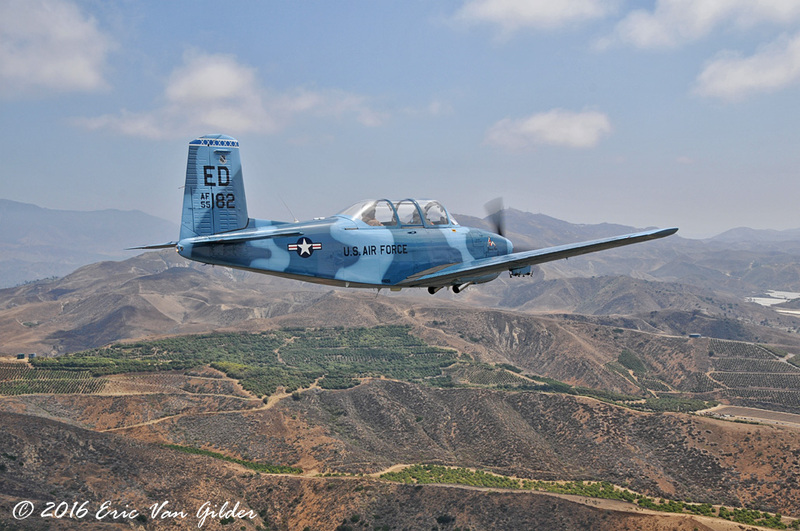 This year, I flew with Marc Russell in his T-34. 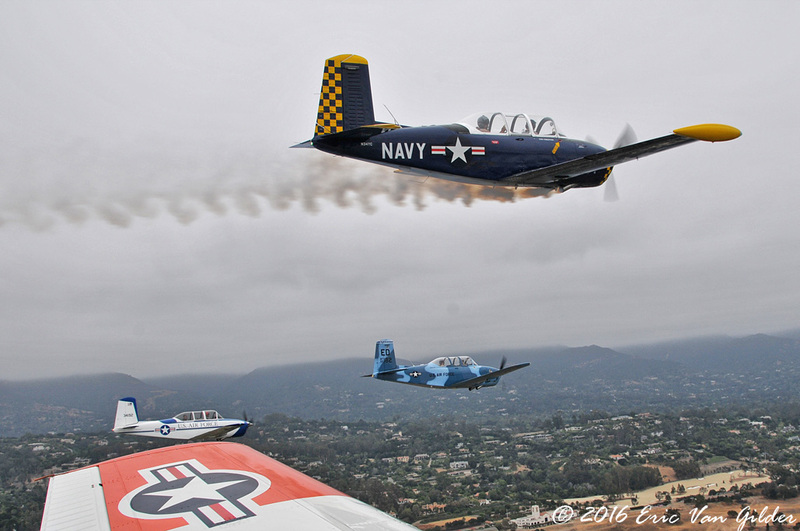 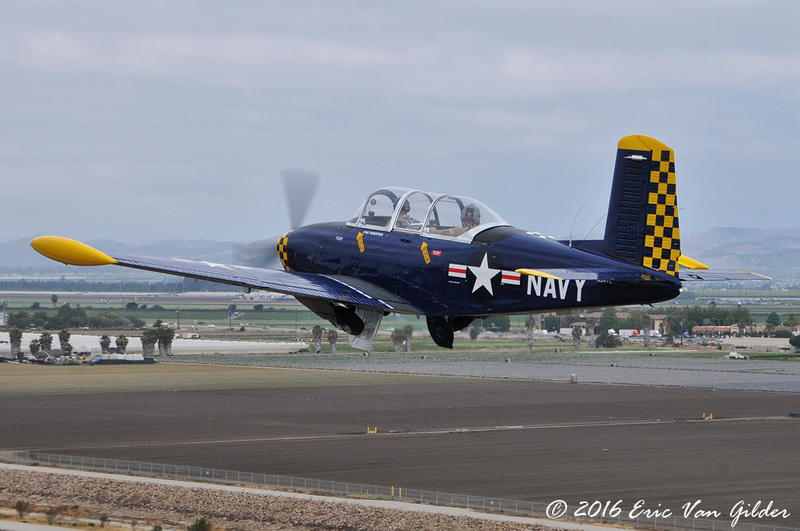 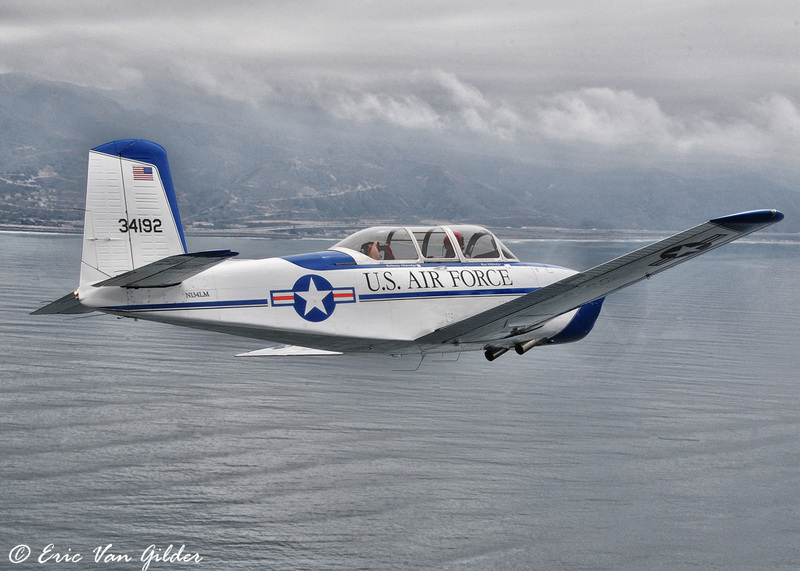 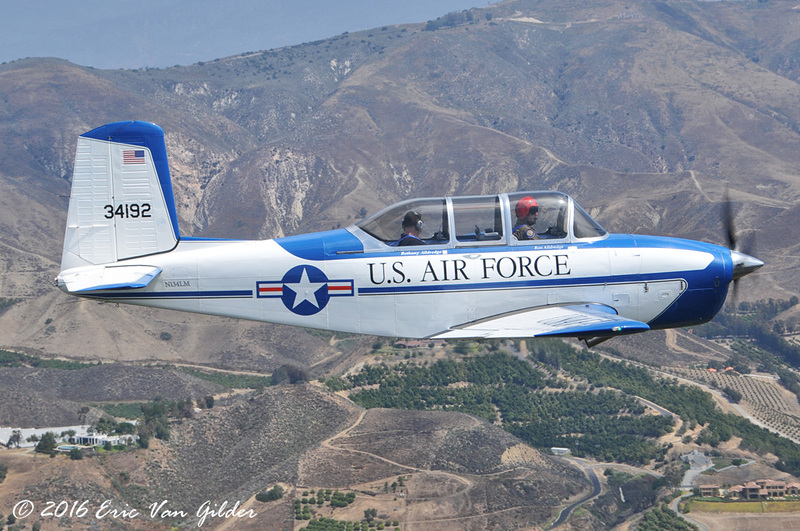 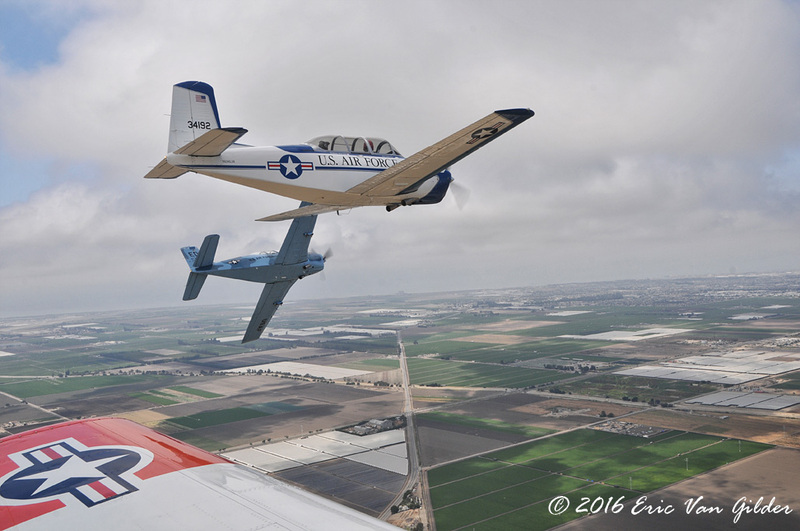 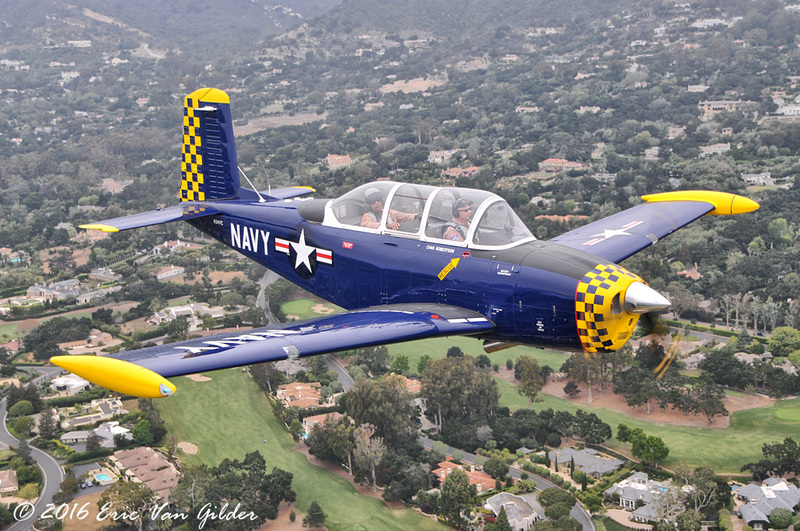 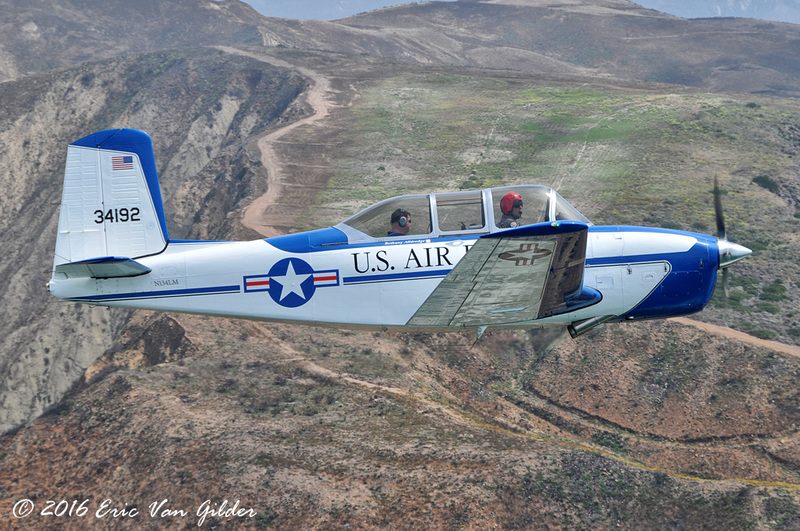 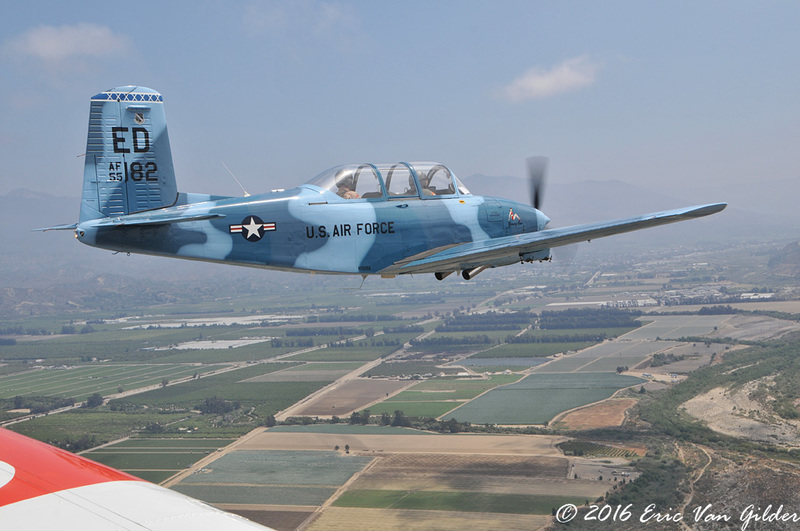 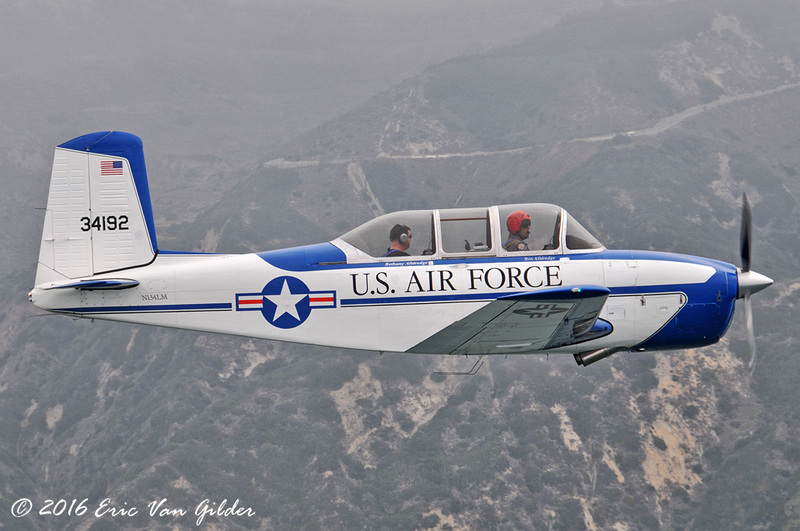 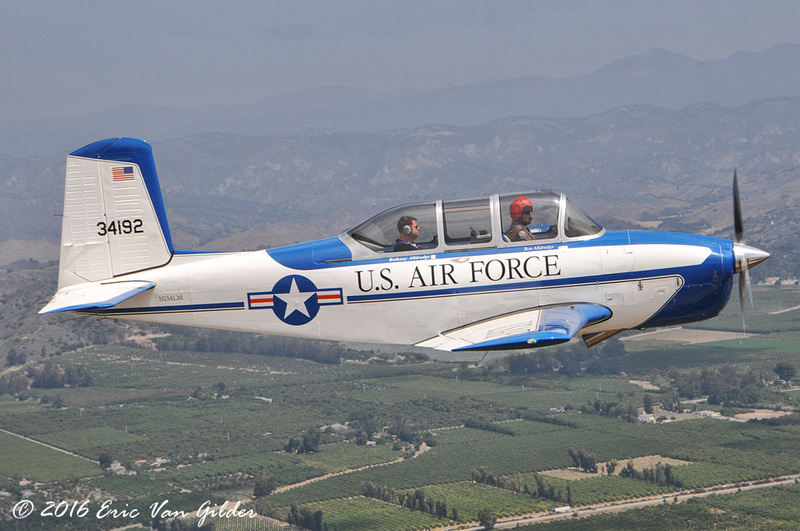 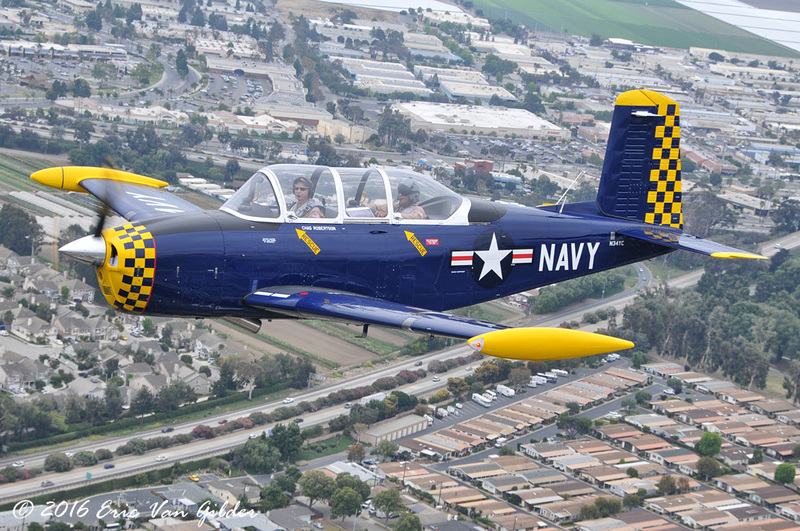 Michael "Viper" Maloco led the flight with Ron Alldredge and Chas Robertson flying their T-34s. 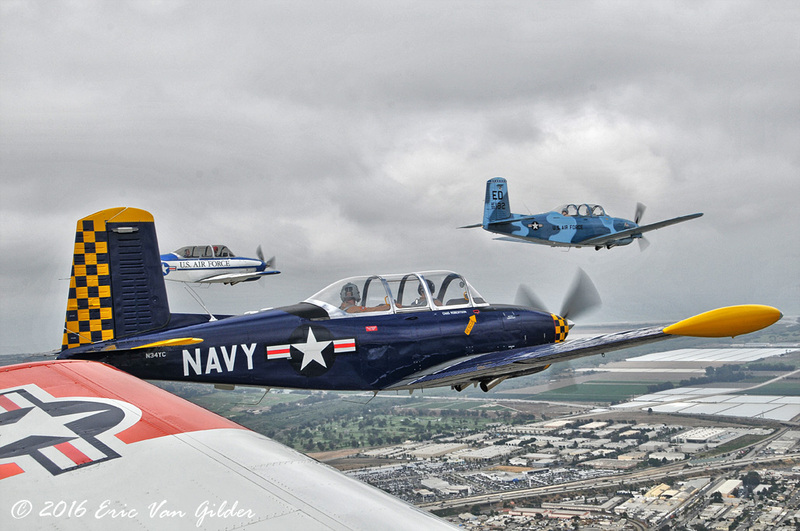 It's always an honor to be part of these flights to remember those who paid the highest price for our freedom. 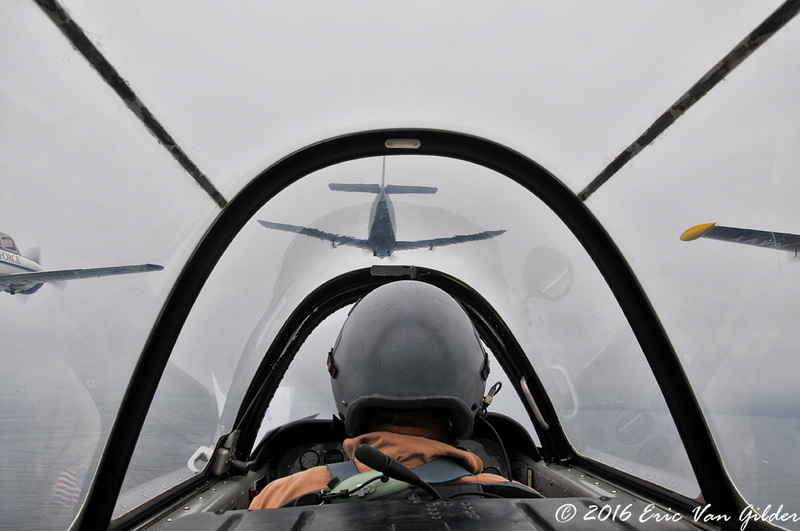 It's always a pleasure to fly with these guys. 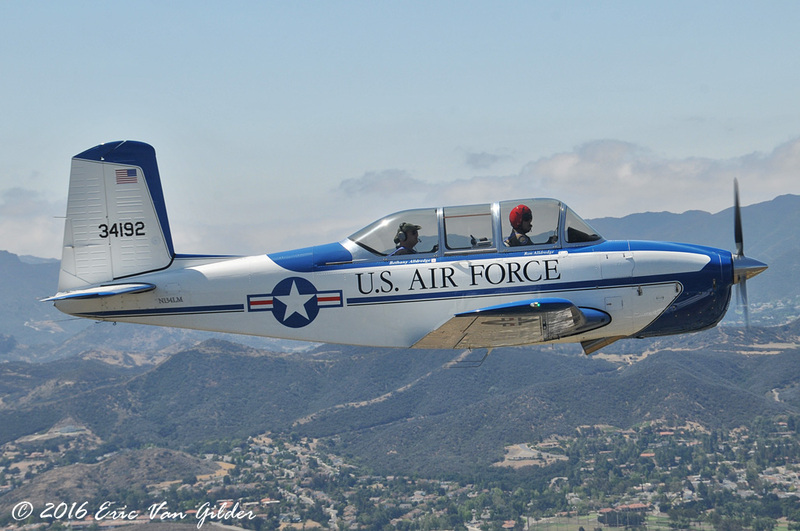 They do it right, and fly safe.